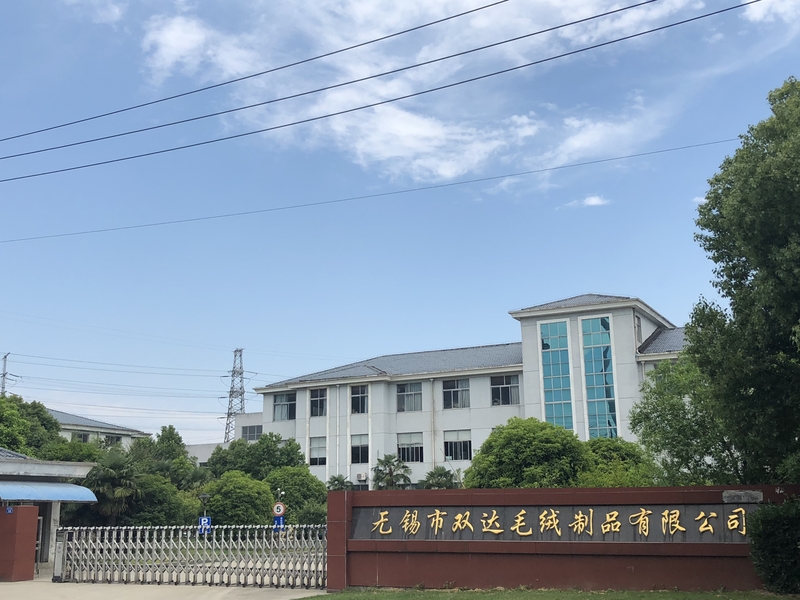 Plush Factory offers an expanded range of services using the highest safety specifications for ODM (Original Design Manufacturing) or private label. packed by rolls; one roll to one poly bag and woven bag; paper tube inside the roll; can do as per buyers' specific requirements. Shipment for bulk orders by FCL or LCL;Shipment for samples by courier. specialized in the baby and kids plush products. With over 20 years of manufacturing and exporting experience, we have set up a reliable team to serve our customers. 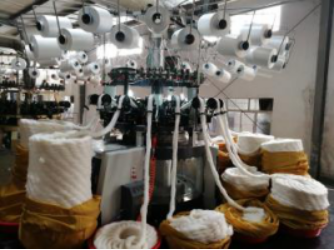 Jacquard artificial is popular and its tops Knitting is this product's advantage, its price is also cheap too,about 5 usd per mater FOB shanghai. Looking for ideal Jacquard Artificial Faux Manufacturer & supplier ? We have a wide selection at great prices to help you get creative. 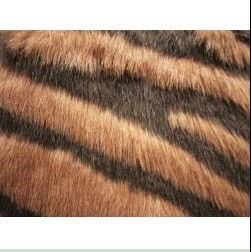 All the Jacquard Artificial Fur Faux Fabric are quality guaranteed. We are China Origin Factory of Jacquard Artificial Fabric. If you have any question, please feel free to contact us.